Comprising a 2018 - 2019 Life Book in a luxury faux leather cover. Our diary gift packs make the ideal present for busy people. A 2019 Life Book diary in a luxury cover is the perfect way to be organised in style. 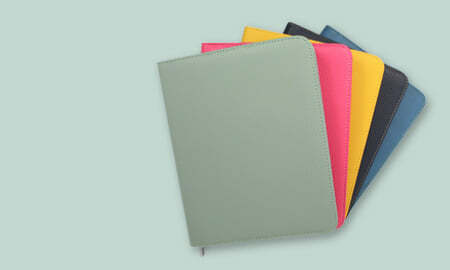 Made fhigh-qualitylity faux leather, the cover will protect the diary and keep it looking stylish all year round. A great investment, the cover has been designed so that your Life Book sits neatly inside the back cover so you can move your diary easily from one year to the next. 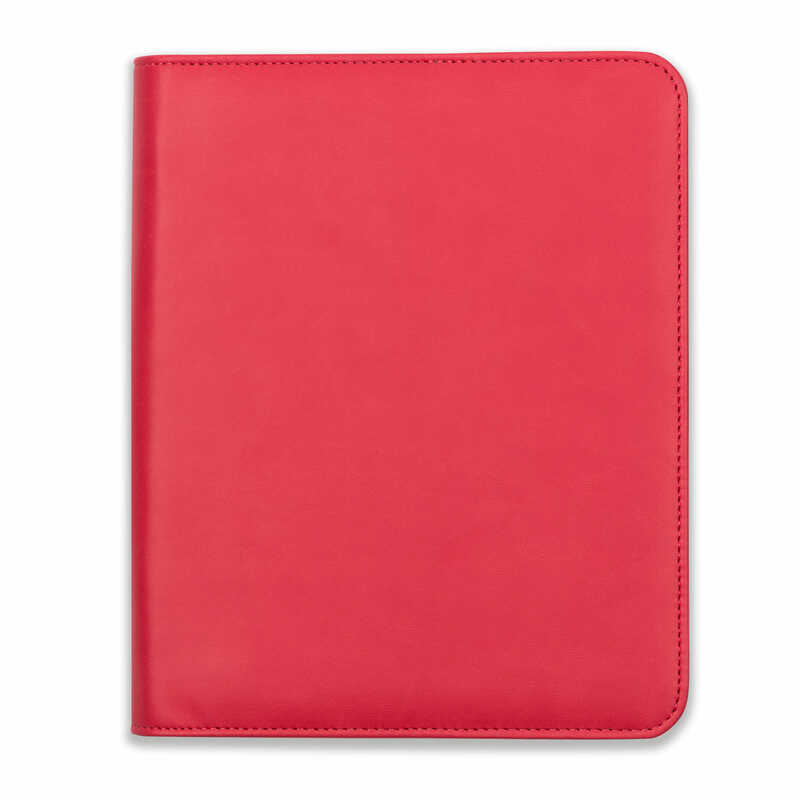 As well as a larger pocket for paperwork and pen holder, the cover features an extra pocket that closes with a Velcro fastening – perfect for keeping stamps or loose change – and four useful credit card slots. The 2019 Life Book is a more than a diary. 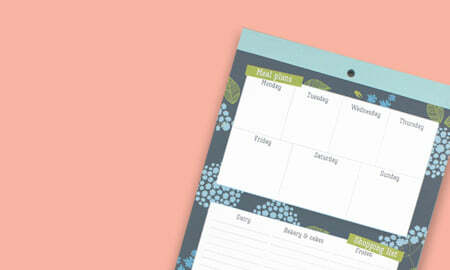 It is designed for the person with a busy life who needs to manage their weeks and months with ease. One of the most popular products in the Boxclever Press range, this stylish hard-backed A5 week-to-a-view diary that has plenty of space for each day and begins in August so you can make a start to the year or you can move from one year to the next at a time that suits you. So this gives you 16 months of use rather than the usual 12 month diary. 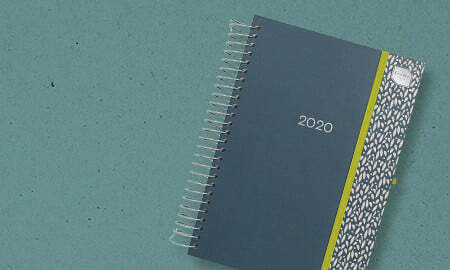 Perfect whether you prefer to run your diary through the school year or the calendar year. Winner of the 2017 Stationery Awards, the Life Book is designed with many useful features to help with organisation such as monthly pages for budgeting, to-do lists, notes sections and the month-at-a-glance. 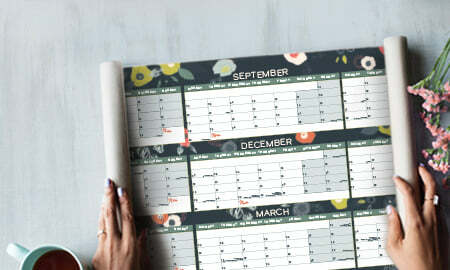 Plus the popular Christmas and holiday planning section helps you to organise those hectic times of year and features budget, cards, presents and shopping pages. 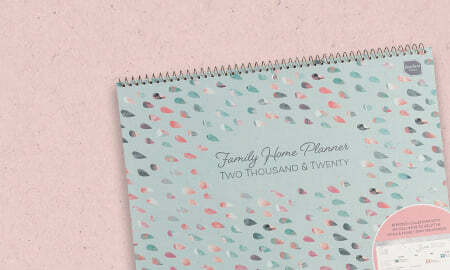 Each week includes a to-do list, important notes and a perforated shopping list combined with the meal ideas sections, making shopping for the week a breeze. 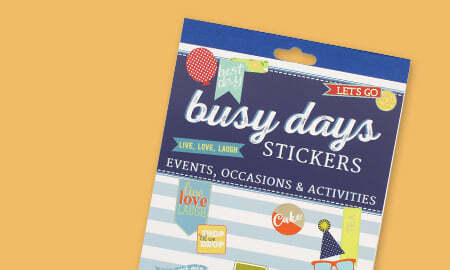 The Life Book comes with 288 colourful reminder stickers to make important events stand out. 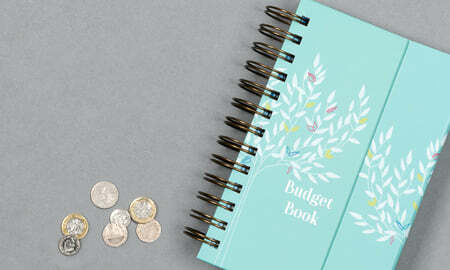 Plus, moveable dividers and a separate address book for those that like to be super organised. 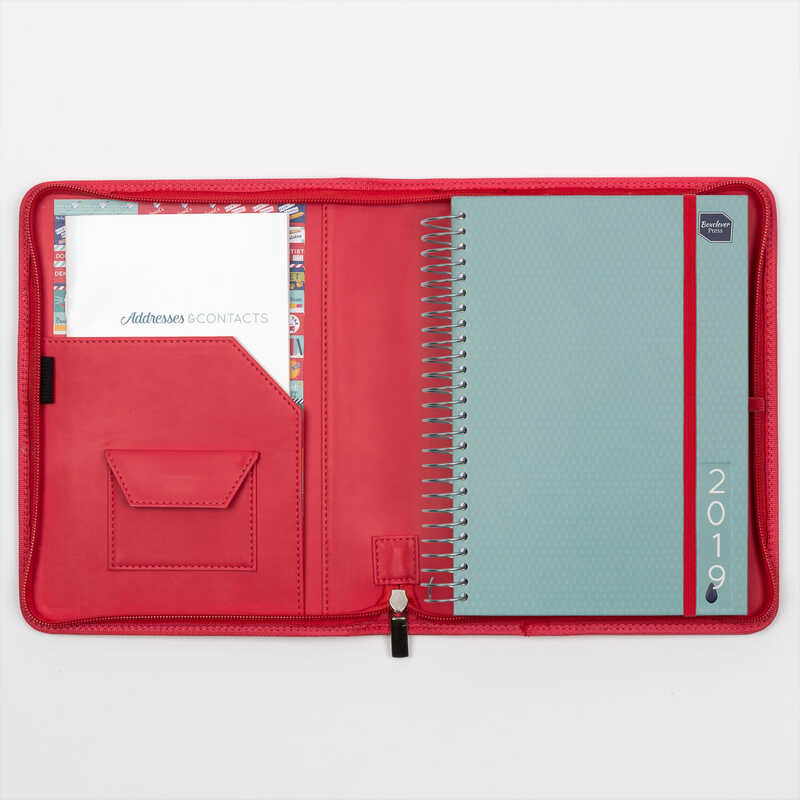 This stylish neutral design for 2019 features a beautiful textured cover and 2019 embossed feature to compliment the silver wiro binding, integrated pen loop and contrasting elastic bandeau closure. For an extra £2.00, you can also buy a notepad of plain paper that is perfectly sized to fit inside the diary in the top credit card slot.